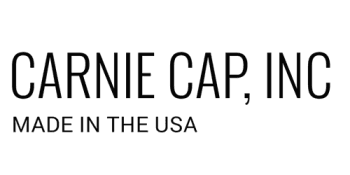 Home - Carnie Cap, Inc.
Carnie Cap is the most effective way to cap exposed rebar and reduce the danger of worker impalement. Our unique approach only requires two units for every eight feet of coverage, and can withstand the impact of a 250lb weight dropped from a height of 10ft! By eliminating job-site injuries, installation time and inventory overhead, Carnie Cap will protect your bottom line.